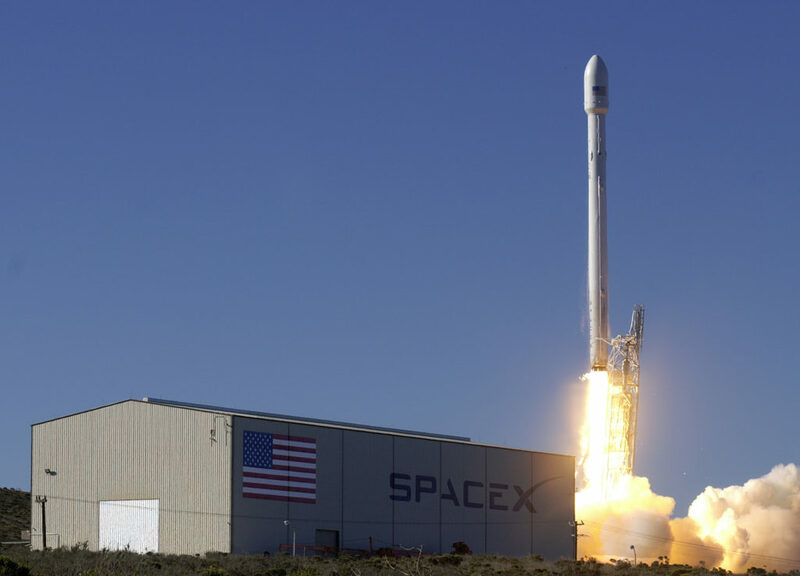 A critical rocket launch for SpaceX and an Egyptian court hears an appeal by the country’s union of journalists. 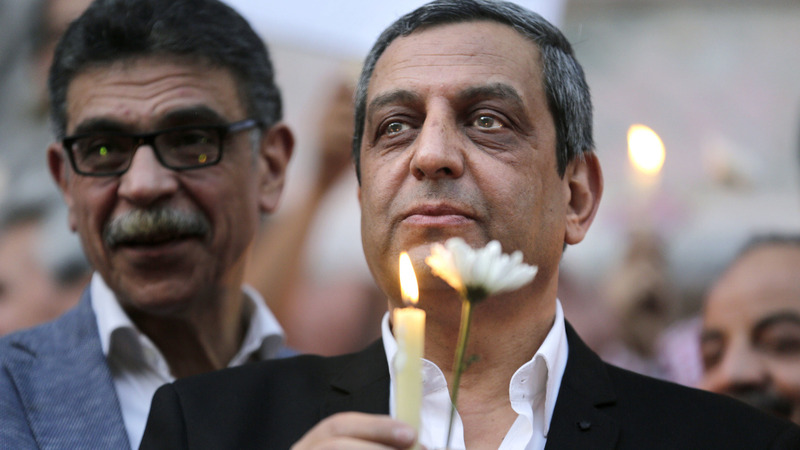 On Saturday, a court in Cairo will begin hearing an appeal by the head of Egypt’s press union. Yehia Kalash was given a two-year prison sentence for harbouring journalists charged with spreading false news about the government’s decision to transfer two Red Sea islands to Saudi Arabia. Kalash’s conviction is part of a broader crackdown on press freedom under President Abdel Fatteh el-Sisi. The Committee to Project Journalists says 65 reporters have been jailed since Sisi came to power in a 2013 coup, although the actual number is likely to be much higher. In December, the president signed a new press law, creating a council that will have the power to fine or suspend media outlets at its behest. The members of the body will be picked by Sisi himself. President Sisi’s media clampdown comes at a time of increasing authoritarianism and statist economic policies. The Red Sea island deal which casts a shadow over Saturday’s hearing was struck in return for billions of dollars in much needed Saudi aid. The move provoked outrage in many quarters of Egyptian society, sparking protests and a subsequent security crackdown. Unfortunately for Mr Kalash, Egypt’s judiciary has shown little appetite for clemency to journalists brought before them.